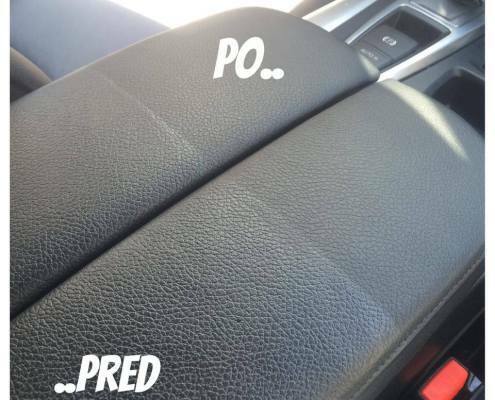 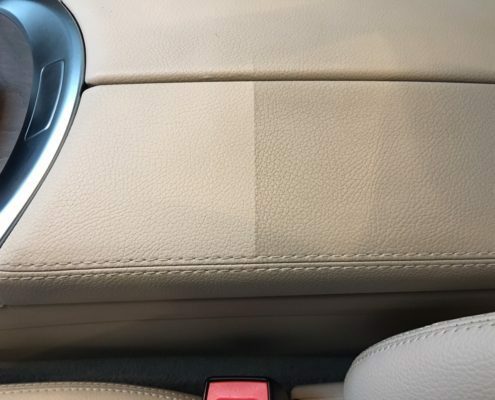 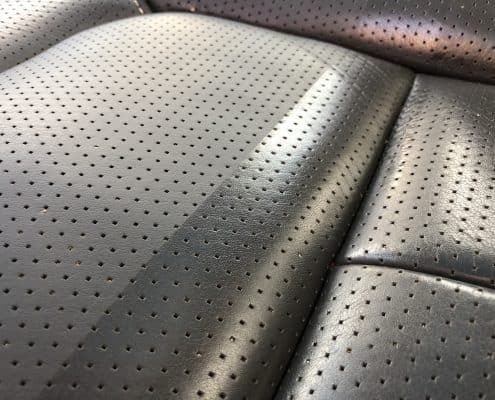 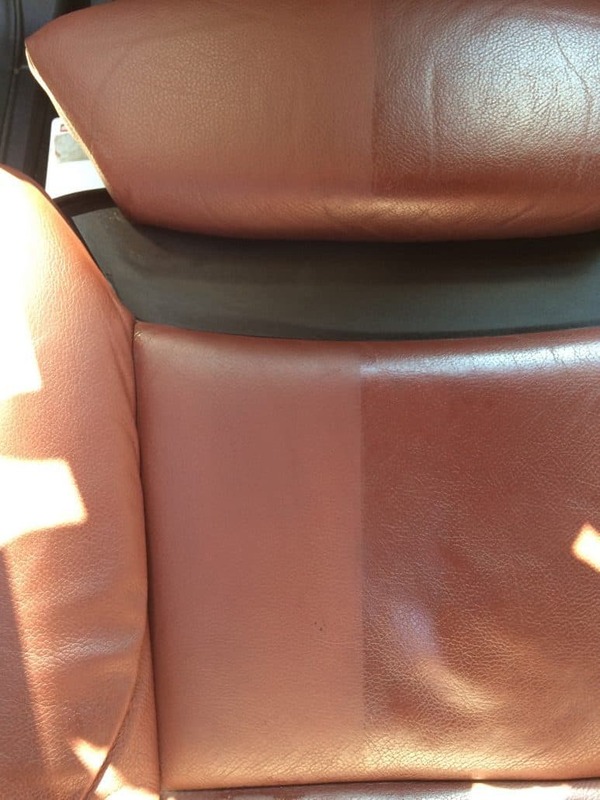 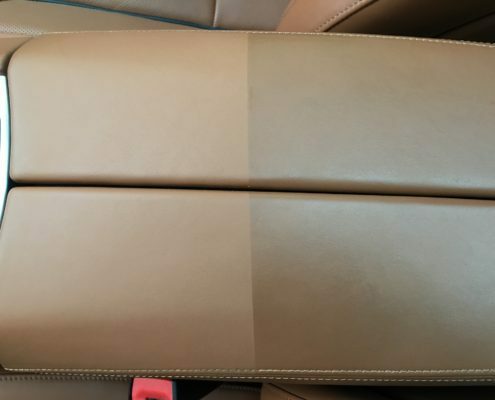 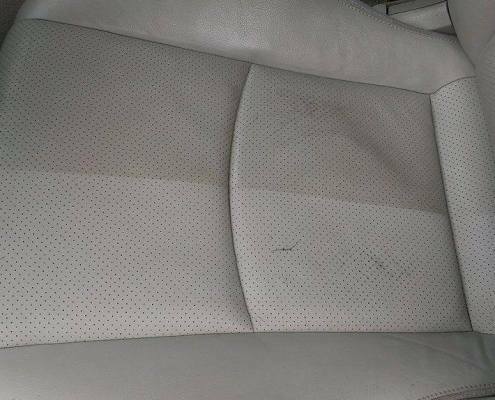 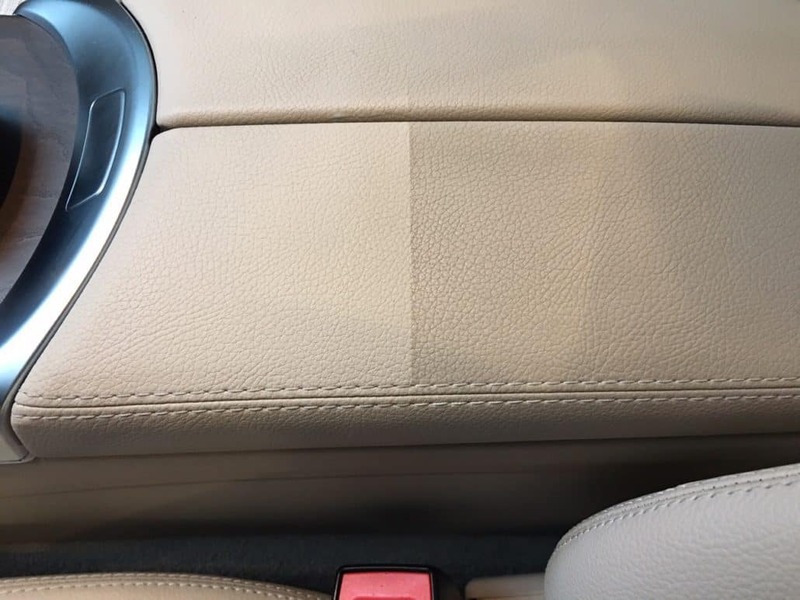 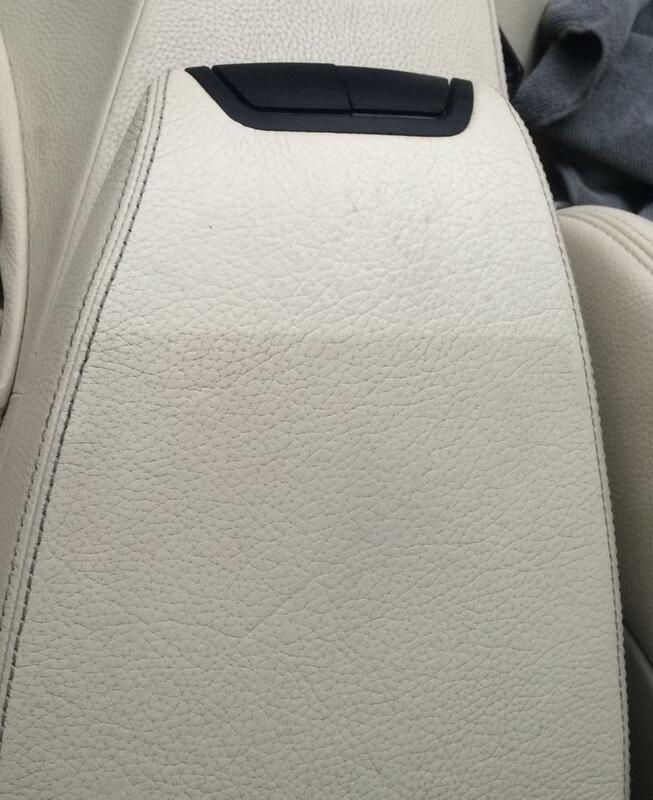 Almost new leather on a several years old car? 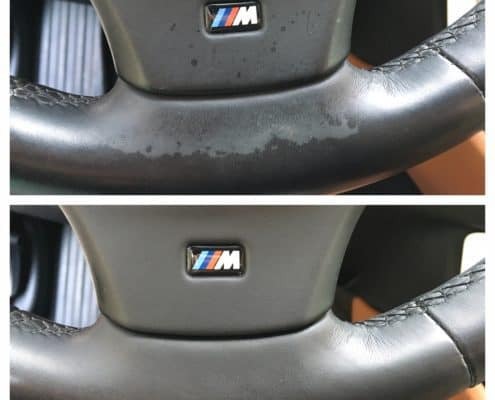 Yes, it is possible with regular maintenance. 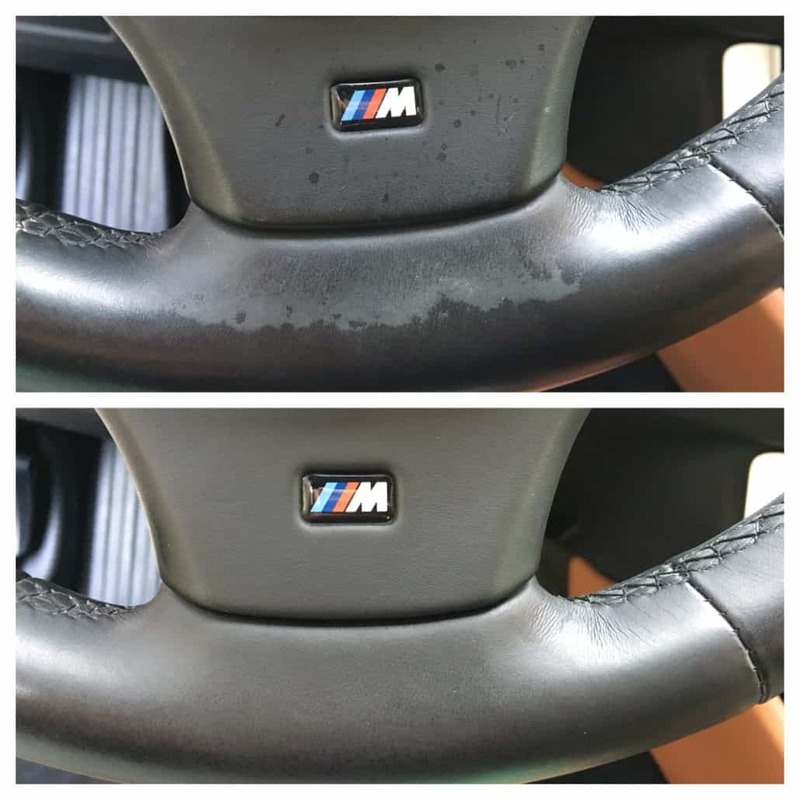 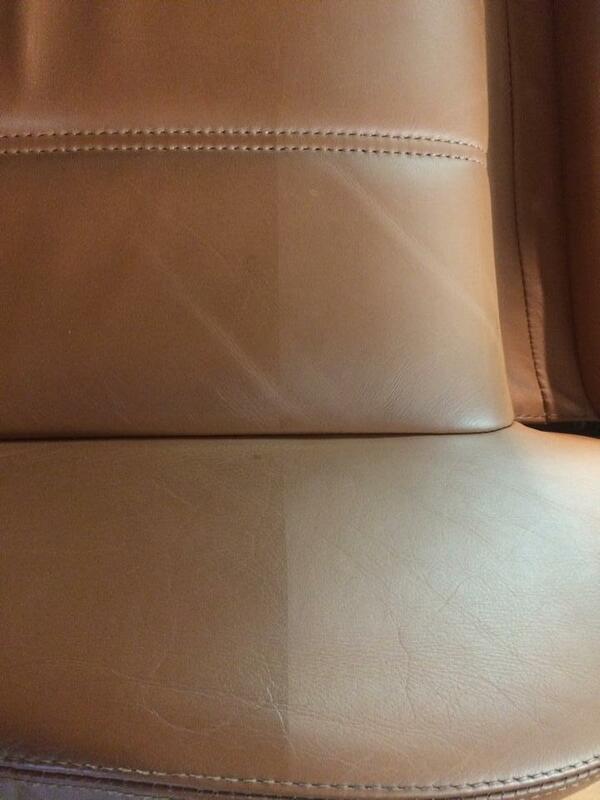 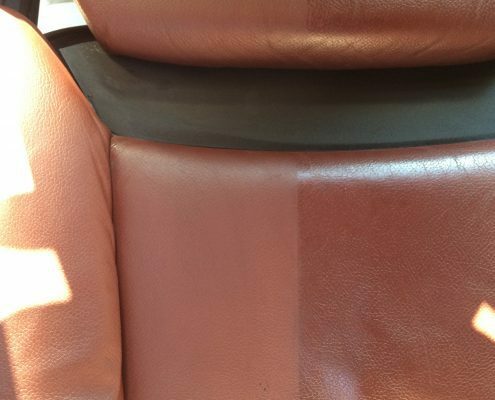 Deep leather cleaning removes dirt as well as grease layer. 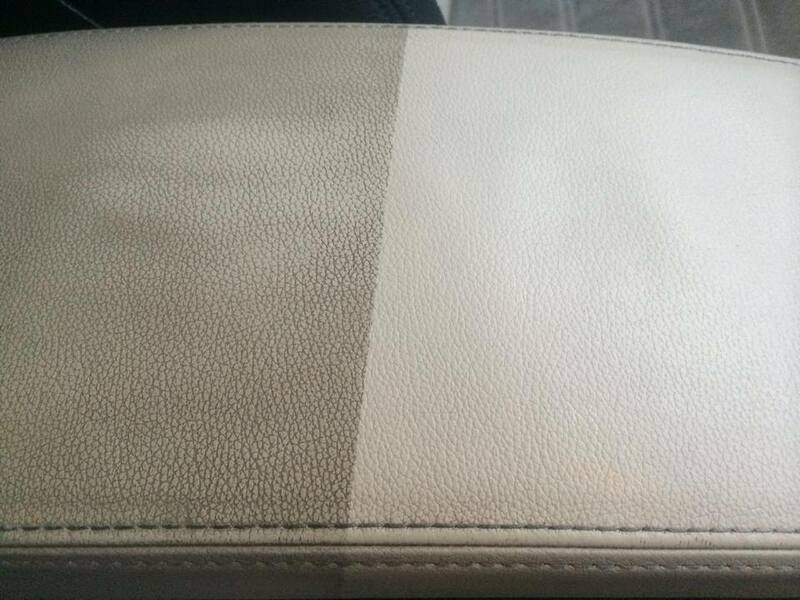 Cleaned surface is dim and leather can breathe. 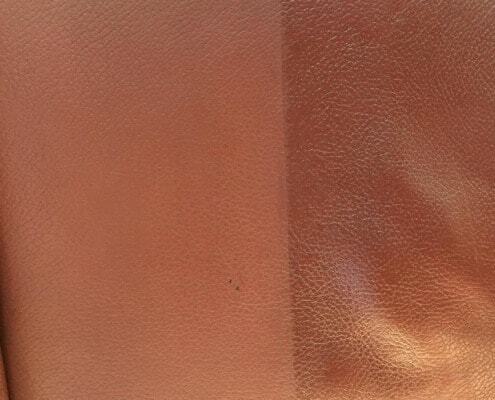 We embalm leather after cleaning for better dexterity and future rupture protection. 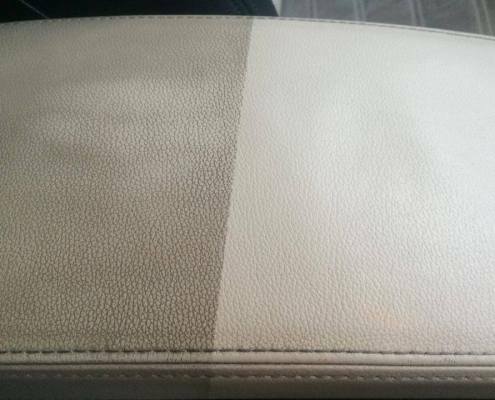 The leather is cleaned using only brushes and safe cosmetics. 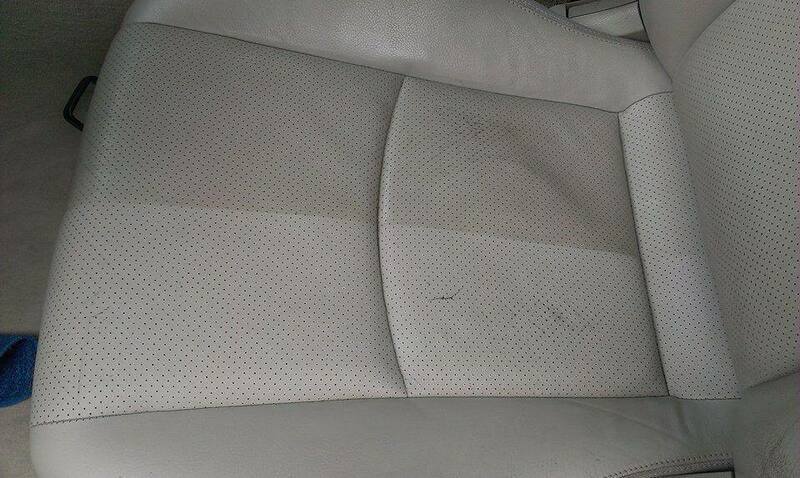 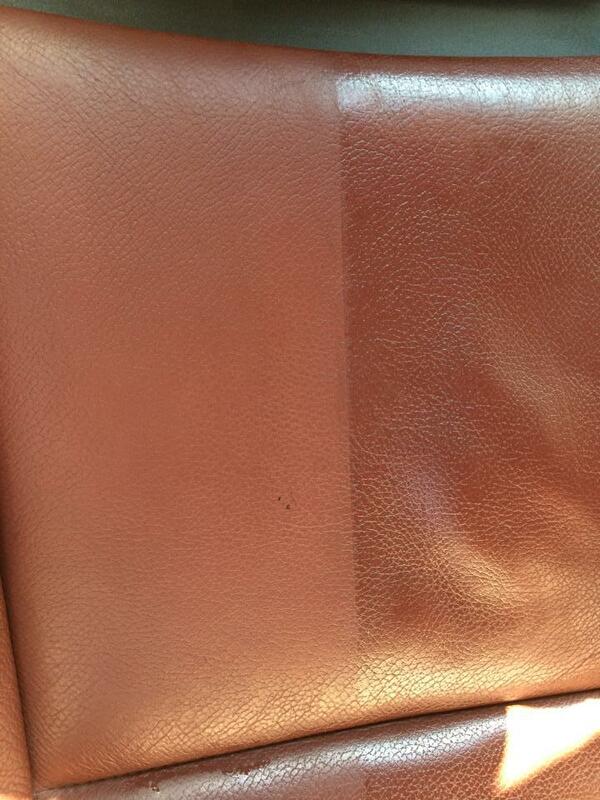 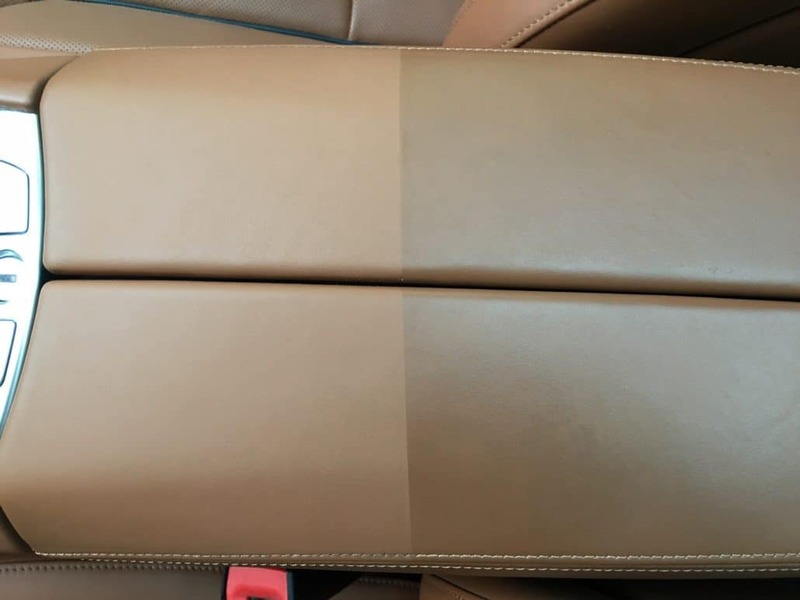 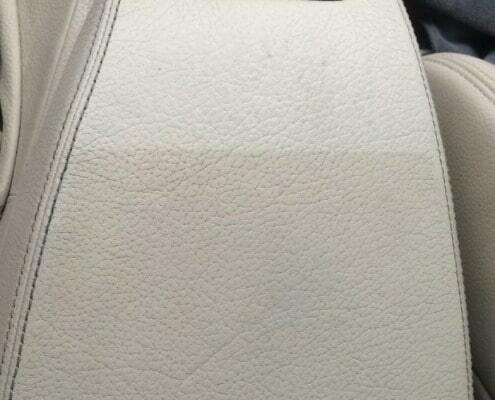 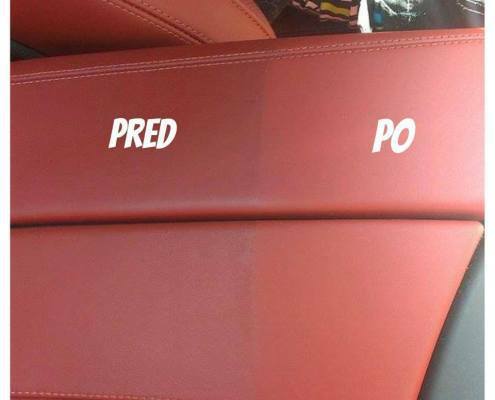 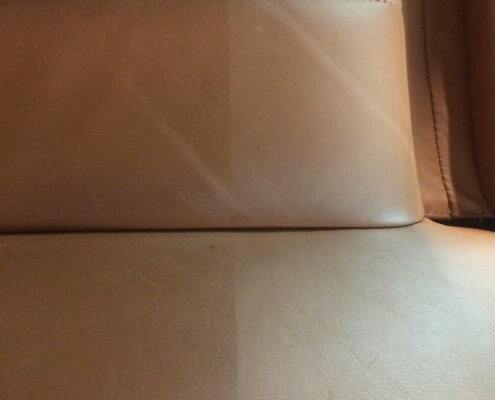 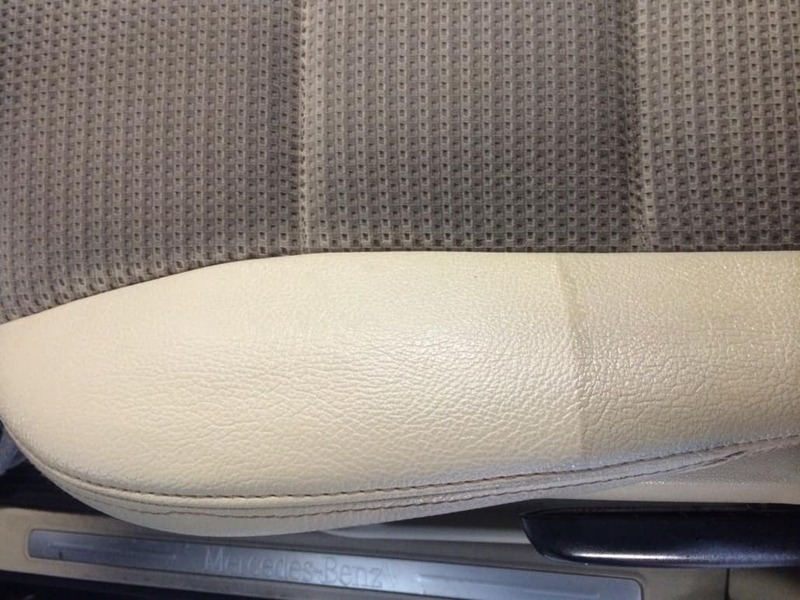 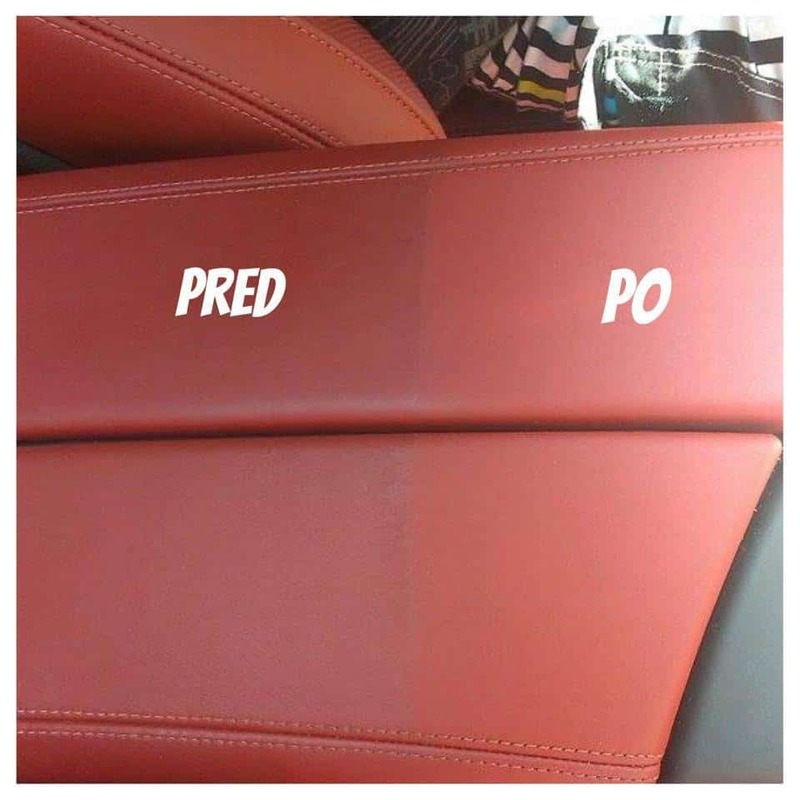 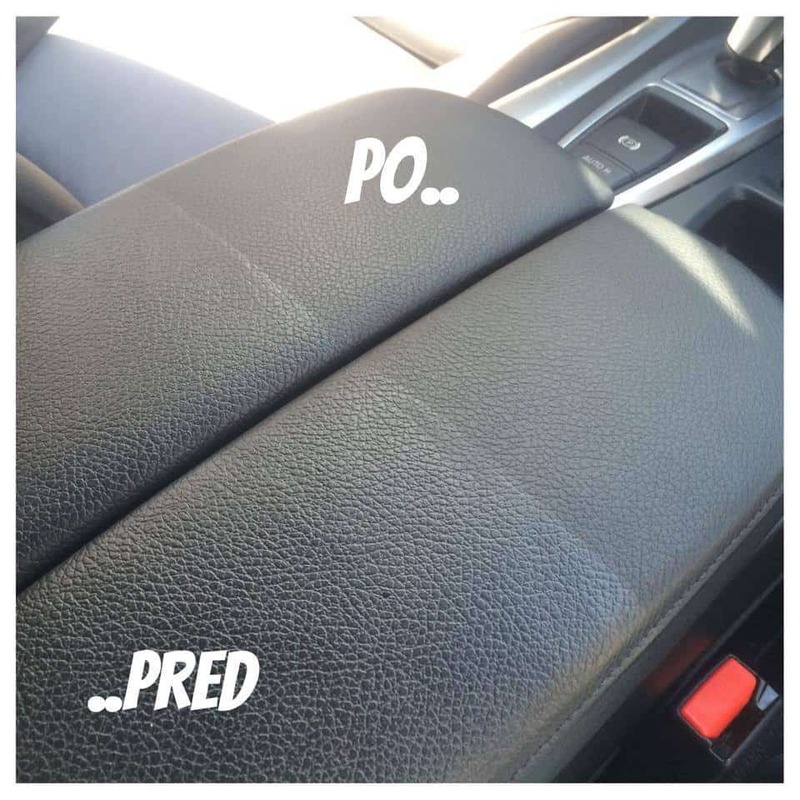 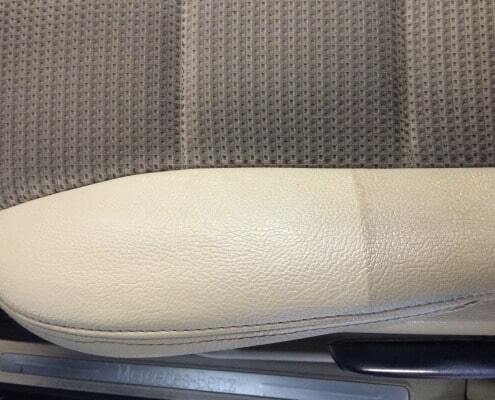 Cleaned leather or leather in NEW VEHICLE should be protected using nanotechnology – click HERE. 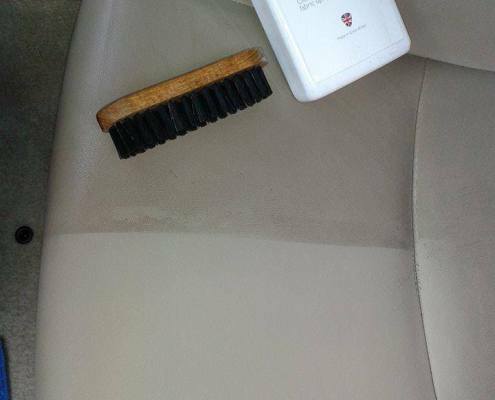 It is an important step to prevent dirt from jeans on white leather surface ! 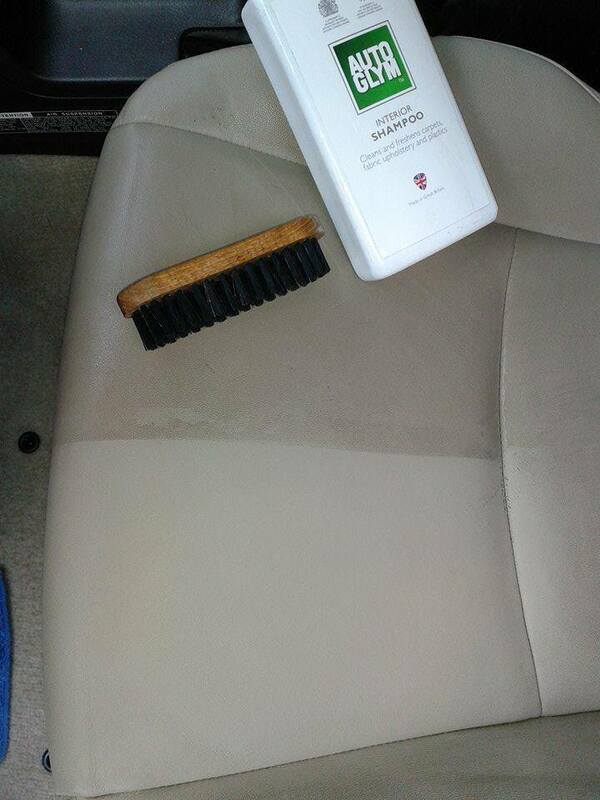 Program time: 1 - 2 hrs.